When you work with us at TruEar, we will be with you every step of the way to help you find the perfect hearing aid that matches your prescription, fits into your budget, and matches your lifestyle. Whether you lead an active lifestyle, suffer from tinnitus, or want a hearing aid that is totally invisible - there is an option for you. Of course, this is exciting because it means there is plenty of choice when it comes to hearing aids. On the flip side, this can also make looking for a new hearing aid feel overwhelming and confusing. When you work with us at TruEar, we will be with you every step of the way to help you find the perfect hearing aid that matches your prescription, fits into your budget, and matches your lifestyle. Before we get there, however, it is important to have a general understanding of the types and basic functions hearing aids. Hearing aid manufacturers all use the same three or four-letter acronyms to describe the “style” of the hearing aids. Hearing aid styles determine how they look and how they fit into or onto your ears. 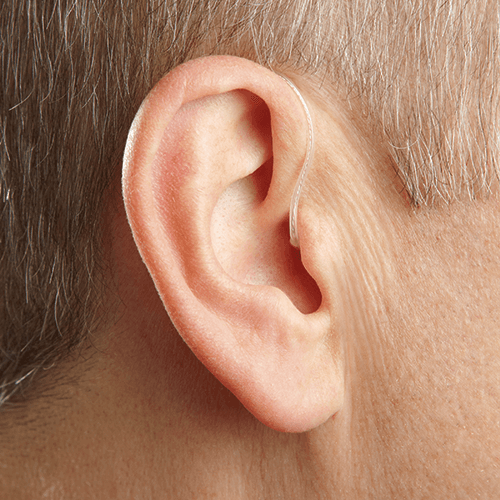 It is important to note that not every hearing aid style is appropriate for every person. It is imperative to take a holistic approach and consider your degree of hearing loss, finger dexterity, lifestyle, budget, work environment, and personal style when choosing hearing aids. Behind-The-Ear (BTE) hearing aids are most likely the classic shape you would imaging when you think “hearing aids”. BTE styles house their technology in a casing that sits on your outer ear. A plastic tubing runs over your outer ear and connects to an ear bud that sits slightly inside your ear canal. 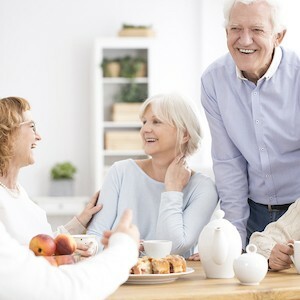 While they are the “largest” style of hearing aids on the market, they are not bulky and are suitable for even the most severe or profound hearing losses. 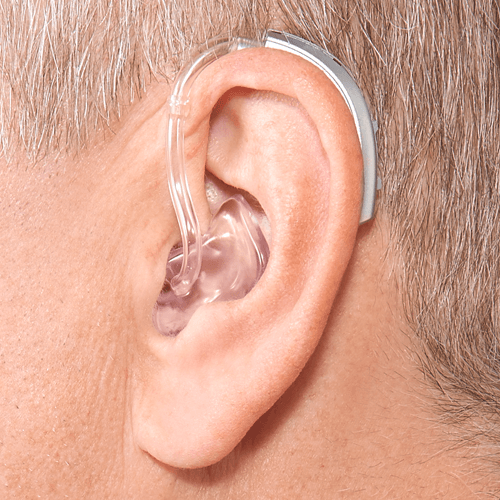 Receiver-In-The-Ear (RITE) Styles - While some manufacturers call these hearing aids receiver-in-canal or RIC and others call it receiver-in-the-ear or RITE, the concept is basically the same. RIC and RITE hearing aids are very similar to BTE hearing aids. The technology of the hearing aid sits on the outer ear and a small earbud sits in your ear canal. The key difference here is that instead of a plastic tubing, a thin metal wire connects the ear bud to the external part of the aid. Unlike BTE or RIC styles, in-the-ear hearing aids fit all of their technology inside of your ear. ITE styles are custom made and although a small portion of the aid will sit within your ear canal, the majority of the hearing aid will be sitting within your outer ear. 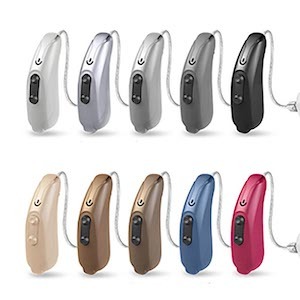 These hearing aids are also suitable for even the most profound or severe hearing losses. CIC hearing aids are extremely discreet. They are custom molded to fit perfectly and completely inside your ear canals. 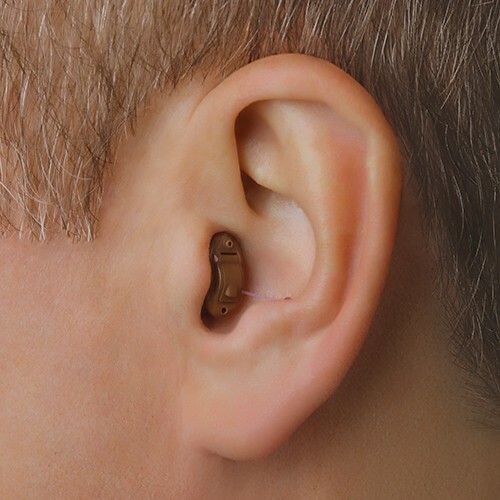 Most CIC hearing aids are almost completely invisible; however, a small transparent handle is most often able to be seen from close distances. This handle is used to insert or remove the hearing aids from your ears. IIC styles are the ultimate in discreteness, and are also custom molded to fit your unique ear canal. 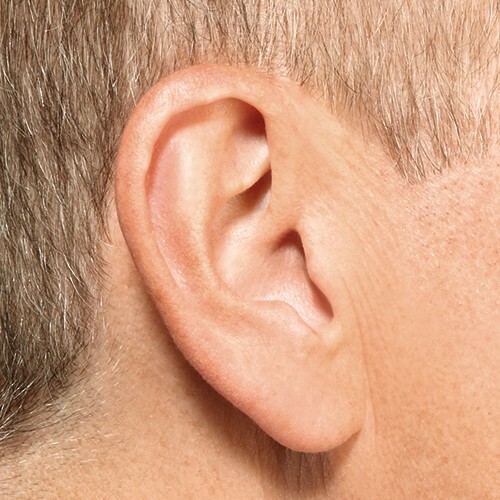 With most IIC styles, even a person looking directly at your ears from a close distance would be unlikely to notice you were wearing hearing aids. 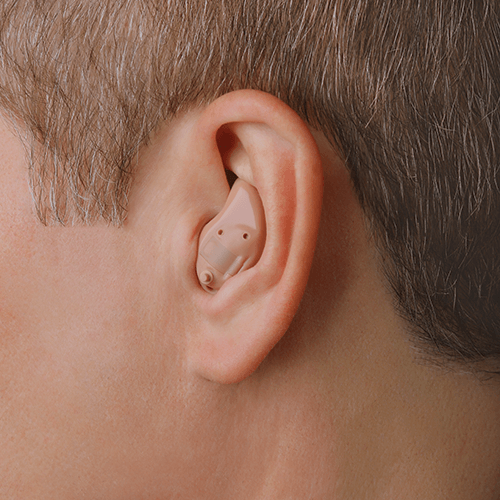 Almost every modern hearing aid will be customizable. What we mean by this is hearing aids that are able to be finely tuned by a hearing healthcare professional to match your unique hearing prescription as closely as possible. 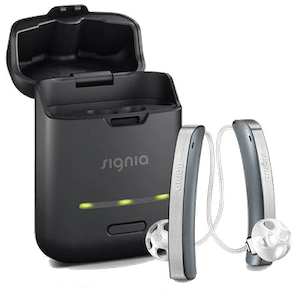 Most hearing aids will also come equipped with customizable features that allow you to adjust your hearing aids on your own as you see fit and as your environment changes. Hearing aid manufacturers understand that speech intelligibility is paramount to hearing aid satisfaction. Most people get hearing aids because they want to be able to better understand their friends and family. This is why every manufacturer has developed their own unique system to help improve your ability to process and understand speech - even in the noisiest environments. We live in a modern world where we are constantly connected through technology. 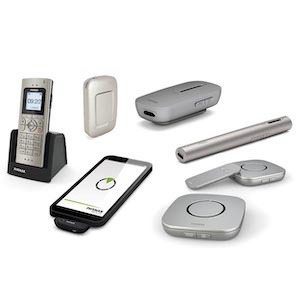 Most hearing aids will have a way to connect to your phone, tablet or other devices to your aids. Some will be able to do this directly, others will use BlueTooth and others will utilize additional accessories to help keep you connected.